And what a night it was. 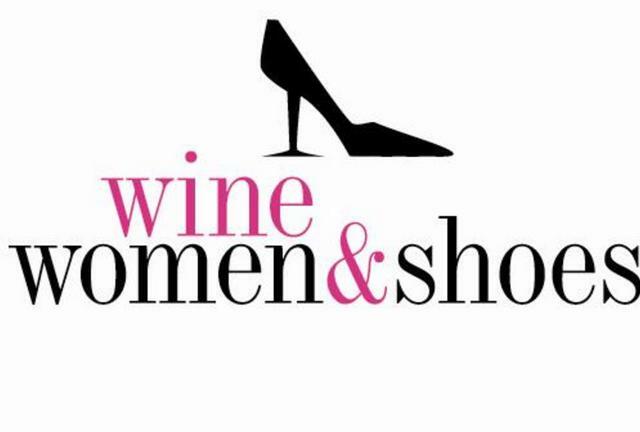 The annual Wine, Women and Shoes Fundraiser for the Children’s Hospital of Michigan Foundation was jam-packed with an exciting and fun format for all. Boutiques, auctions, a fashion show and more were enjoyed for the evening.